dōTERRA’s Certified Pure Therapeutic Grade® essential oils can be used safely by your family for a variety of wellness applications. 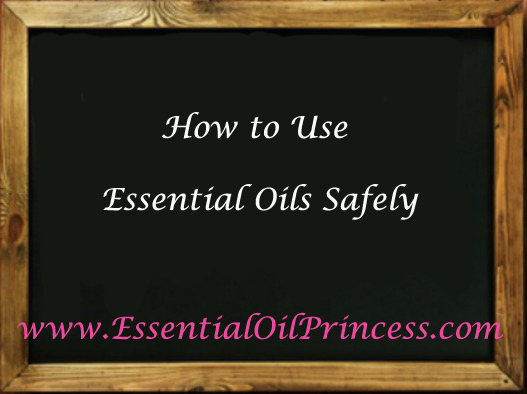 However, there are several safety guidelines that you should follow when using essential oils and essential oil products. Be sure to use only 100% pure therapeutic-grade essential oils and follow all label warnings and instructions.